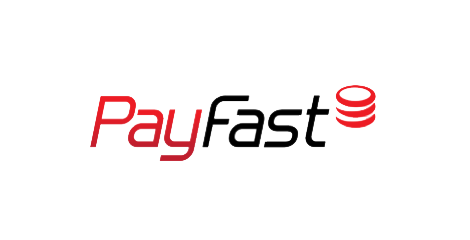 payment gateway are software and servers that transmit Transaction information to Acquiring Banks and responses from Issuing Banks (such as whether a transaction is approved or declined). Essentially, payment gateway facilitate communication within banks. Security is an integral component of all payment gateway, as sensitive data such as Credit Card Numbers need to be protected from any fraudulent parties. The card associations have created a set of rules and security standards which must be followed by anyone with access to card information including gateways. This set of rules and security standards is called the Payment Card Industry Data Security Standard. A service which automates payment transaction between the shopper and merchant. It is usually a third-party service that is actually a system of computer processes that process, verify, and accept or decline credit card transactions on behalf of the merchant through secure Internet connections. The payment gateway is the infrastructure that allows a merchant to accept credit card and other forms of electronic payment. When referring to payment gateway used for Internet transactions, it may also be called an IP payment gateway.